Did you know this quintessential English comedy was written by an American? The Life and Death of Colonel Blimp is arguably the greatest of all films about what it means to be British. 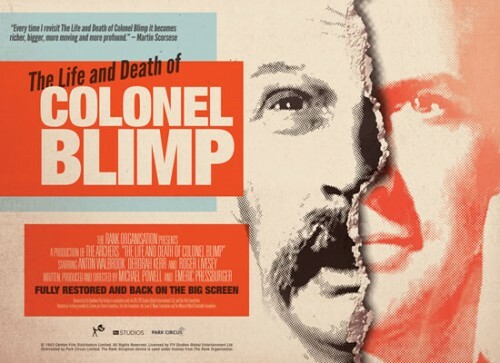 Painstakingly restored to digital by The Film Foundation, overseen by Scorsese and Powell’s widow Thelma Schoonmaker, The Life and Death of Colonel Blimp is the re-release of the year. Blimp will rise again in cinemas in the UK and across the world from Friday 18 May. Here’s my essay on The Life and Death of Colonel Blimp.